I love my work at Coldwell Banker Kehr/O’Brien. 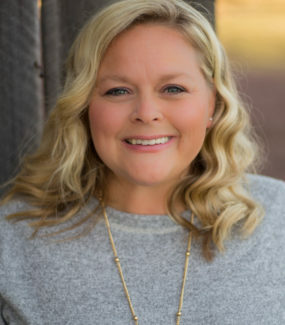 I was born and raised in the Lake Almanor Basin, started with the Coldwell Banker team in 2017, and have grown into the lead property manager position for our 35 plus vacation rentals. While working with clients who travel to our area, I enjoy showing them around this place that I love, our community, the outdoor recreation I enjoy with my husband and 3 children, and the opportunities for such a wonderful quality of life. Whether you are looking to buy or sell your home, or simply enjoy a vacation in my beloved playground, you can be assured that I will do my very best to make our work together enjoyable and successful.